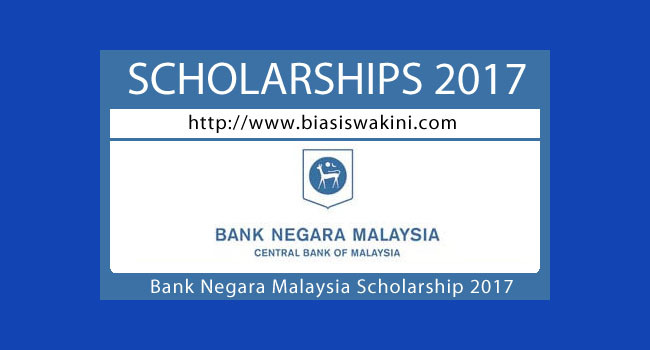 Bank Negara Malaysia Scholarship 2017-Undergraduate provides opportunities for students on several levels of higher education. BNM acknowledges the importance of empowering the future generation with knowledge and skillset, the scholarship aims to financially assist students who're excelling academically. 0 Komentar untuk "Bank Negara Malaysia Scholarship 2017-Undergraduate"